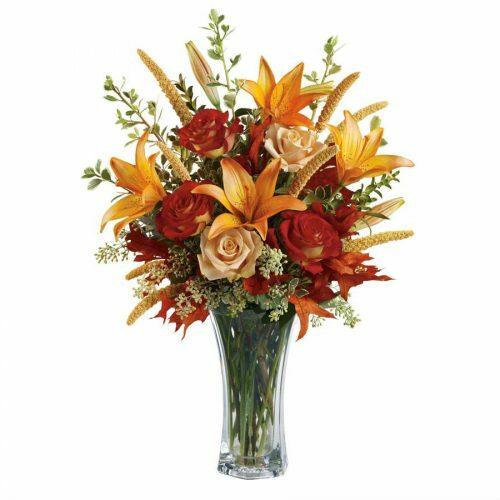 Don’t forget Sweetest Day, Saturday October 21, 2017. 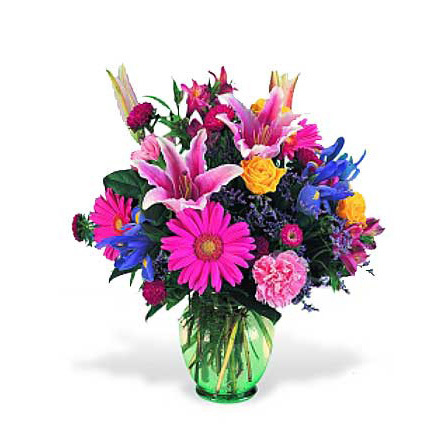 Sweetest Day Flowers Aurora, Illinois (IL) Area. 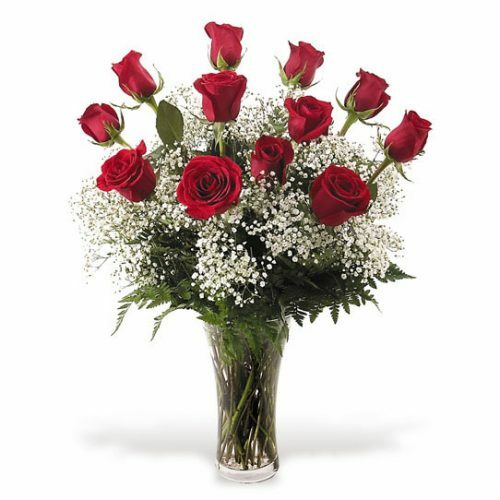 Nationwide Delivery of Sweetest Day Flowers is available through our network of preferred FTD and Teleflora florists. 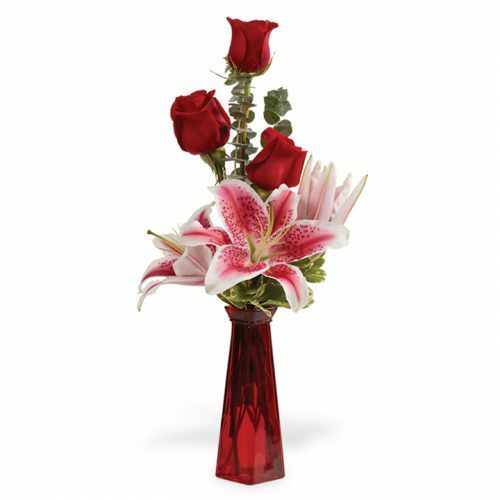 Schaefer Greenhouses delivers Sweetest Day flowers and gifts to Aurora Illinois (IL) and the Fox Valley area. 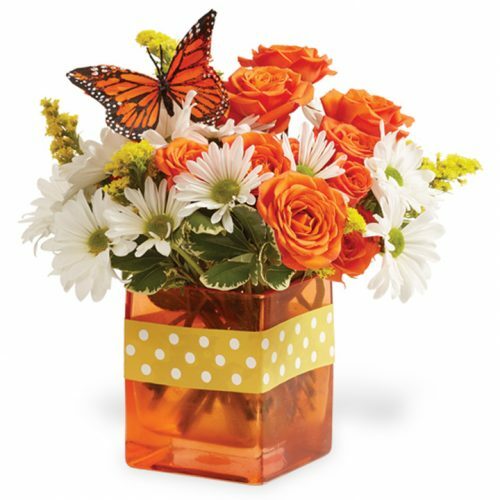 Send a sweet surprise! 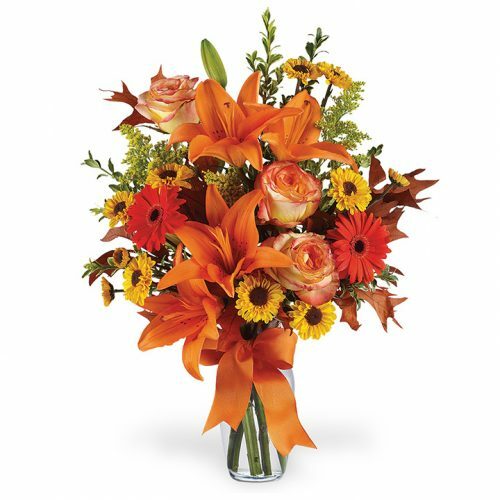 Sweetest Day is always celebrated on the third Saturday of October. Originally it was a day to bring happiness to those less fortunate or forgotten, Sweetest Day began with the gift of candy and small gifts to shut-ins as a token of kindness. 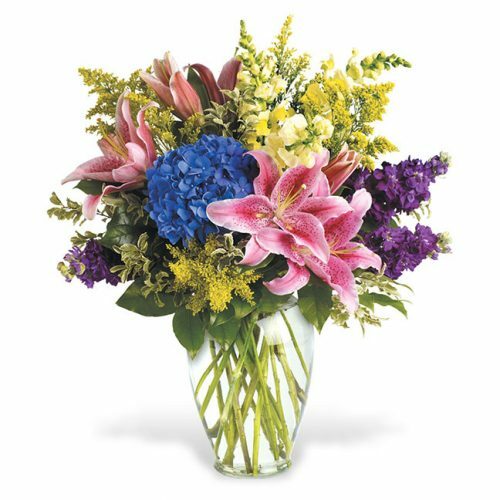 It has evolved from the idea to “sweeten” someone’s day into surprising anyone who is appreciated, remembered or loved. 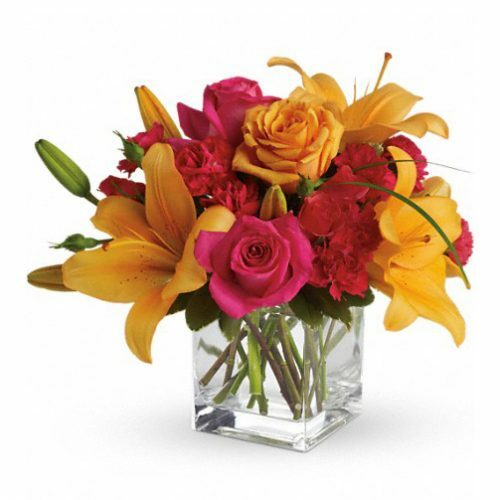 The gift of flowers is a perfect way to spread cheer on this special occasion! 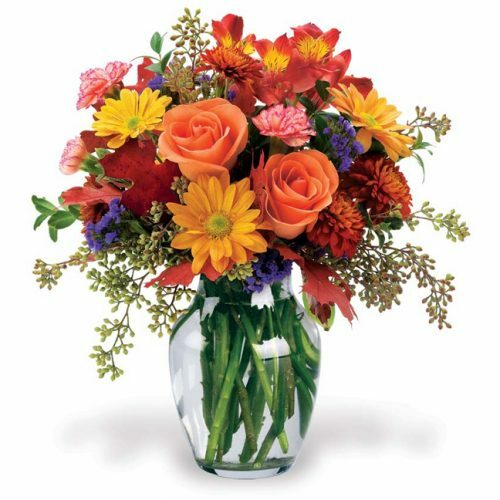 Say “Happy Sweetest Day” with flowers or candy from Schaefer Greenhouses.